OS 6” 1884 and 1900 - Cefn Cribbwr Colliery & Brick Works. 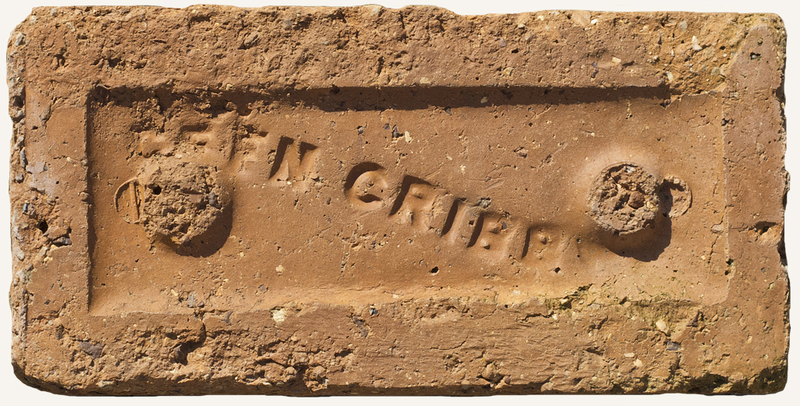 K 1895 Cefn Cribbwr Brick Co. (Llewellyn Rowlands. mngr) Higher Tythegston. K 1906 Cefn Cribbwr Brick Co. (J S Clarkson. sec) Higher Tythegston. K 1914 Cefn Cribbwr Brick Works (William King Brown) Cefn Cribbwr, Bridgend. Extant remains of the brickworks, Summer 2014.